The well-deserved indulgence of the Festive Season often sees us frantically making elaborate health and beauty resolutions. Of course, the intention is admirable, but by Valentine’s Day we haven’t exfoliated our faces once, gone to sleep without removing makeup at least twice, and feel a general sense of despair about ageing ungracefully. Stop right there and rethink the resolutions. I’ve got four super easy ones. Stick with these and you’ll thank me in 20 years. By now we all know that we need to drink enough water. It helps with the circulation of nutrients, regulation of the body’s temperature and serves as the body’s transportation system. Water is crucial for your skin because, like all your other organs, it is made up of cells. Cells, in turn, are made up of water and without water the organs can’t function properly. I always forget to drink water, so when I read an interesting article on when is the best times to drink water it just clicked. Now I find it much easier to fit drinking water into my busy schedule. Drink a glass of water first thing in the morning as this helps to flush the toxins that have accumulated in your system during the night, and to activate your organs before your first meal. Also drink a glass of water before every meal, before a bath or shower to lower your blood pressure, and before you go to bed. If forgetting is your excuse for not drinking water, download the Daily Water app to your phone, which you can set to remind you to have your H20 at regular intervals. Just like you brush your teeth twice a day without batting an eyelid, so too do you need to wash your face twice a day. While we naturally wash our faces in the morning it’s the evening cleanse that we often skip. I was one of the guilty ones, but what convinced me was the following: From interacting with hundreds of women at events and markets, I have come to appreciate that the thing that all those with beautiful, healthy skins have in common is that they wash their face twice a day. And don’t worry too much about finding the “best” product. Buy the best that you can afford and rather ensure you do it every morning and every evening. Oh, and they always wear sunscreen. Baz Luhrmann said is best in his iconic Everybody’s Free (to Wear Sunscreen) song. This is not new information, but it continues to be very important information. Make applying sunscreen a habit on par with brushing your teeth. TIP: My favourite sunscreen is Heliocare. It is pricey, but the best. I wear it (with a hat) when working in the sun for a month drying pomegranate seeds and I have no sun damage. It comes in a tinted (like a BB cream so you don’t have to wear base) and untinted and now even in a non heavy mousse form! Foot, that is! Skip the salon and treat your feet to a more natural exfoliation by going barefoot on the beach. Wiggle your feet around and embrace the gorgeous naturalness of it. Simple and delightful. Repeat it as often as possible. Here’s a bit about the theory behind Grounding. It may seem like the most impossible ask to schedule an hour a week for yourself – for me-time – but it is simply something you HAVE to do. Relaxing, reflecting and recharging is essential for all of us, and perhaps more so for the modern woman who is often juggling 17 balls at a time. 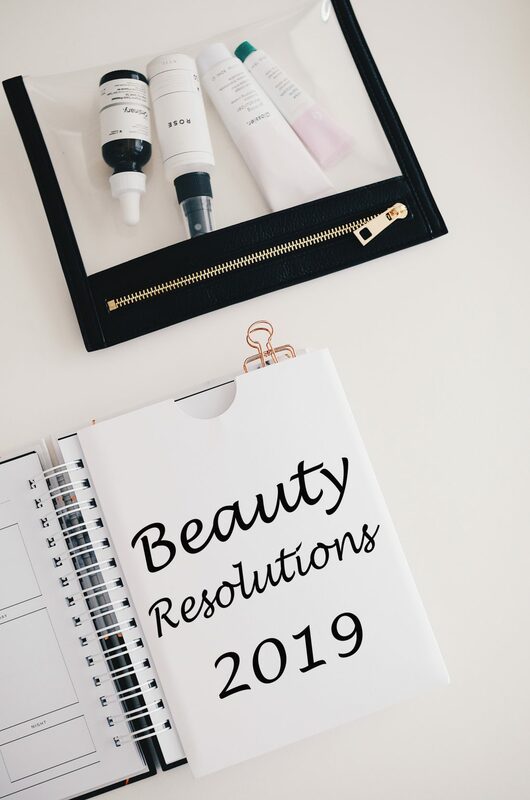 You can use the best skincare products, go for the most elaborate treatments but unless you sometime stop to smell the roses (or the bath oil, or the wine…) and allow yourself to focus on YOU, it’s unlikely that you’ll look and feel like your most beautiful self. Taking a bath in my favourite form of downtime (and yes, I recycle the water in the garden or loo!). 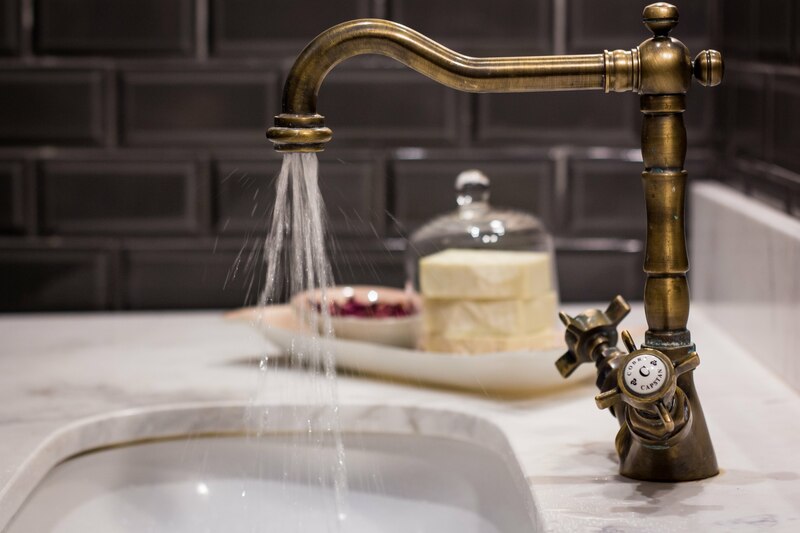 I simply tell my family that I’ll be in the bath for half an hour and then, as soon as I close that door, the space – my humble suburban bathroom – turns into my form of wonderland. I light candles, filled the bath with oils and salts, pour myself a glass of wine and just enjoy the time. Just 5 drops into your bath is more than enough but it’s worth getting yourself a good quality essential oil from your local health shop or Burgess & Finch. Two of my favourites is lavender, which is great for relaxation, and grapefruit, which helps with mood balancing and overall upliftment. Essential oils also have real therapeutic benefits. 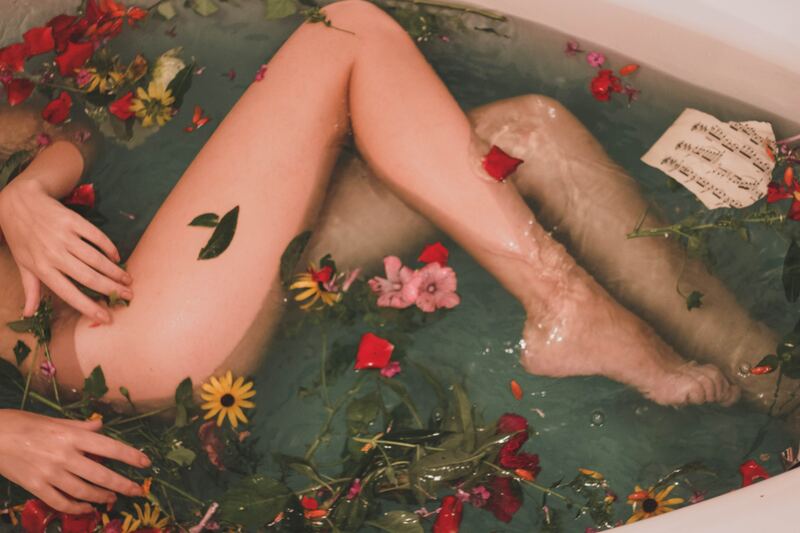 It enters your brain within a split second of smelling it and can be super healing, relaxing, and uplifting, depending on the essential oil you choose to add to your bath. Here’s some very interesting info on the difference between essential and carrier oils. Add a few drops of your Pomegranate Seed Oil to your bath for pure bliss! Next time you want to throw away a week-old bunch of roses, rather take off the petals and dry it on a piece of newspaper and save it for your next pamper sesh. Rose petals in a bath looks stunning and make you feel super spoilt. Yup, normal powered milk – like the type you could put in your coffee. Add a few scoops to your bath and it will look your skin feeling soft and supple. I love mixing my own bath salts and it’s as simple as combining Epsom salt and coarse sea salt. Here’s more on the benefits of Epsom salts. Needs to come out of the fridge, but it’s a must when you want to add that glam factor to your special bath for one.